We manufacture customer-specific machines and assembly systems for high-precision assembly tasks. We are qualified to develop and build X-ray equipment as well as to test and commission it in accordance with X-ray protection regulations. 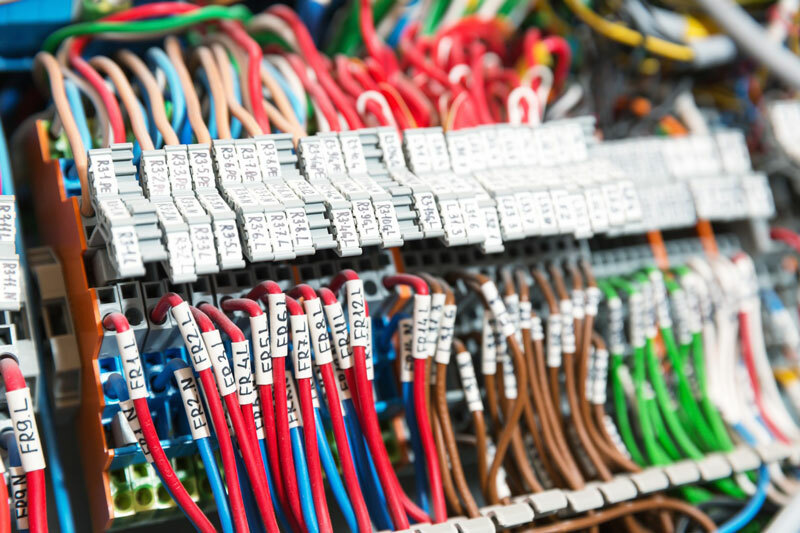 Complex cable harnesses and switch cabinets are manufactured by us exactly according to your specifications. Our hardware developers are also happy to support you in the development process. 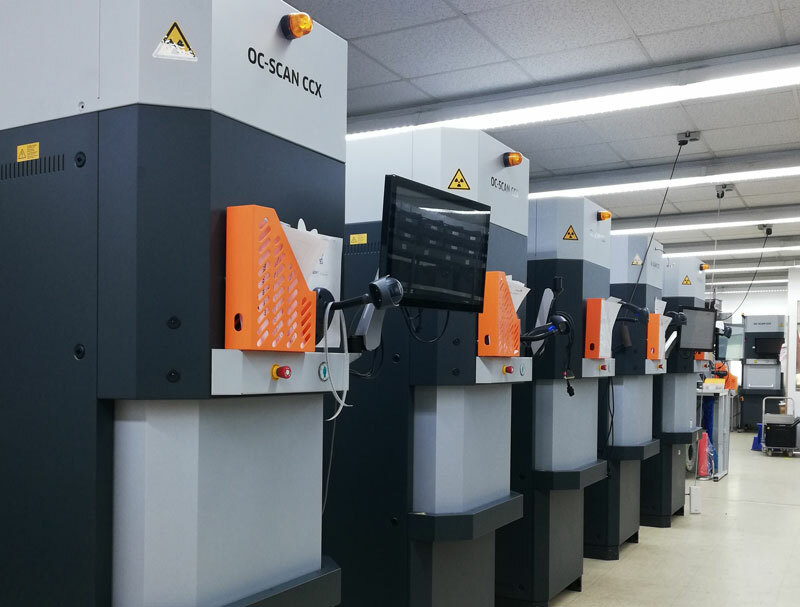 We manufacture the fully automatic component counter OC-SCAN®CCX.3 for the highest demands of our sister company.